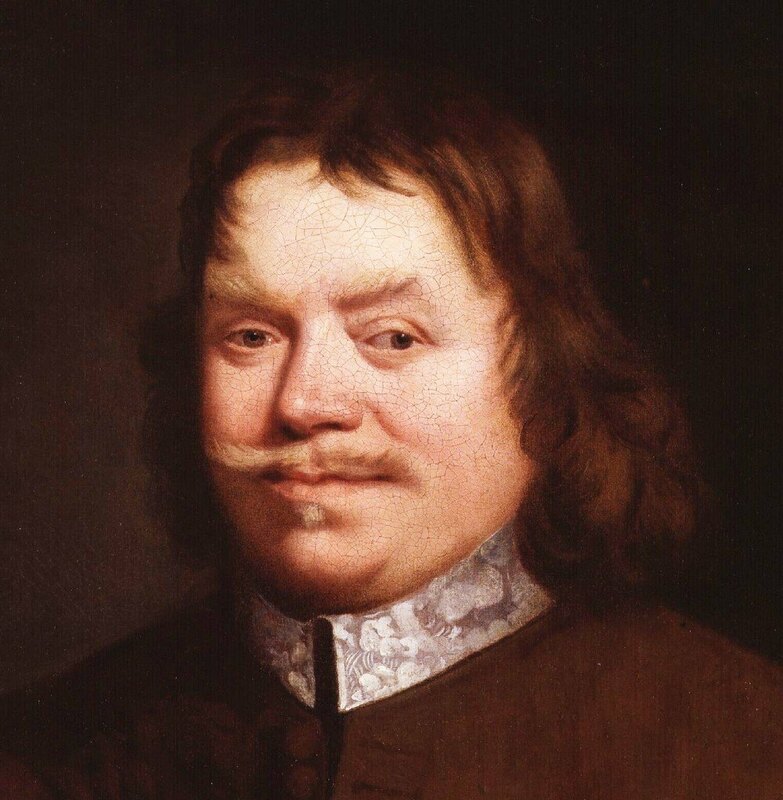 Born in 1628 in Elstow, England, John Bunyan did not display a serious love for Christ until after he got married. Then, after a group of women talked to him about Christ, Bunyan was converted by the Lord and was baptized. By 1655, he was preaching. He was imprisoned more than once for preaching without official permission, for about 15 years in total, and he spent much of that time writing. John Bunyan books include his masterpiece, Pilgrim’s Progress, which is widely claimed as the most read book in history, besides the Bible. Christians over the centuries have identified with this allegorical classic that describes each stage of Christian experience. Readers can find the majority of John Bunyan’s books in the outstanding three-volume set, titled The Works of John Bunyan (also available in individual volumes: 1, 2 and 3). This set includes, among others, one of Bunyan’s non-allegorical works; Acceptable Sacrifice, the last book he prepared for publication. In this title, which can be purchased as an individual volume in the Puritan Paperback Series, Bunyan helps readers to discern if they have contrite hearts. Lastly readers interested in Bunyan will want to look at his heart searching treatise, Prayer. Expounds the breadth, length, depth and height of Christ’s love, from Ephesians 3:17-18. 139p. In this moving exposition of Psalm 51:17, Bunyan shows why a broken heart is so acceptable to God. 128pp. Brings together Bunyan’s works Praying in the Spirit and The Throne of Grace. 176pp. The fruit of Bunyan’s thinking on the grace of forgiveness—‘Good News for the Vilest of Men’. 144pp. In a thorough exposition of John 6:37, Bunyan expresses his delight and joy in the free and gracious welcome given to sinners by Christ. 240pp. A de luxe edition of Bunyan’s great work, with the original marginal notes, Scripture references and William Strang’s magnificent etchings. 416pp.